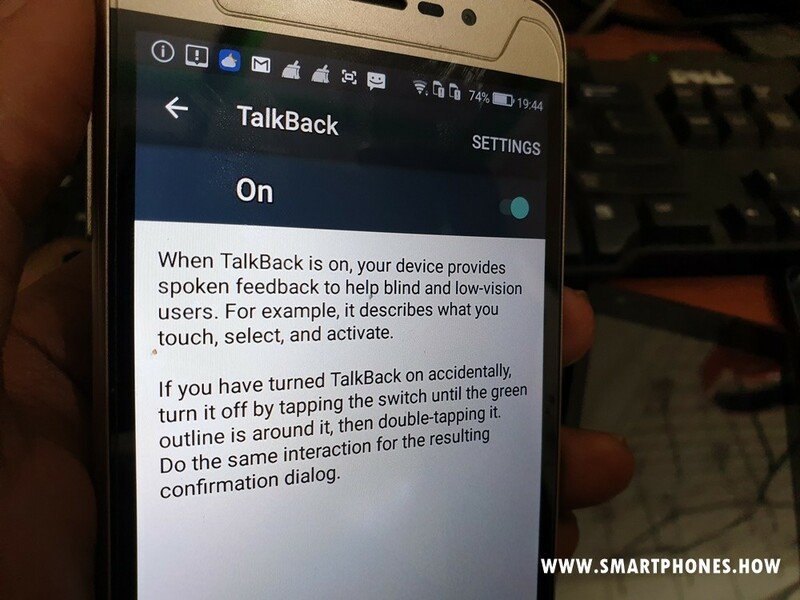 Many confused users to unlock the cellphone screen are locked when TalkBack is enabled. For example, as on the Coolpad E580, it cannot draw patterns and enter a PIN because it is interrupted by TalkBack. Every time you tap the screen a green box will appear.